Well, it is sad to say that Halloween is officially over. I always get a little sad to see it go, it is my favorite holiday after all. Since it will not be back for another year, I decided that I needed to get into the gift giving mood. 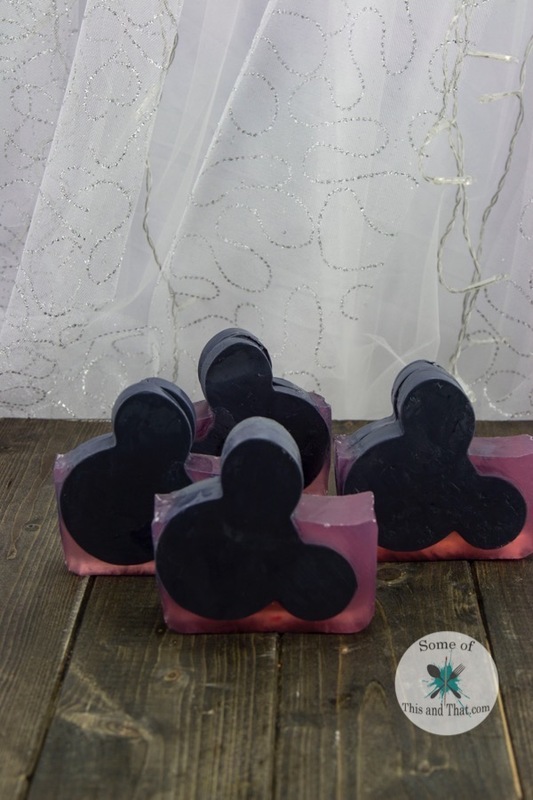 There is just something more special about a handmade gift, and this DIY Mickey Mouse Soap is the perfect gift for anyone who loves Disney! 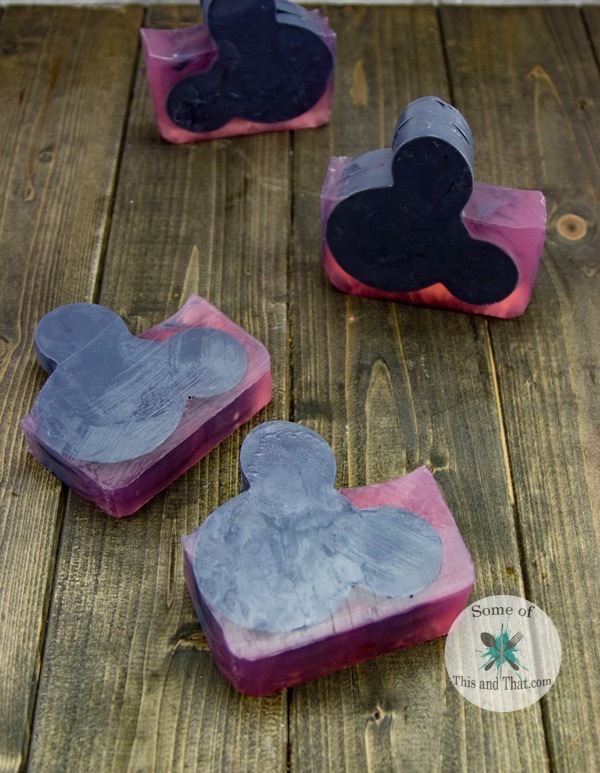 I have made a lot of fun soaps in the past, from Batman soap to fun toy embedded soap, but this DIY Mickey Mouse Soap has go to be my favorite so far! For this project you only need a few things, and you can find everything you need at your local craft store or online! To see how I made this DIY Mickey Mouse Soap, be sure to check out the video below where I walk you through step by step. I also share some tips and how to make your own loaf mold! 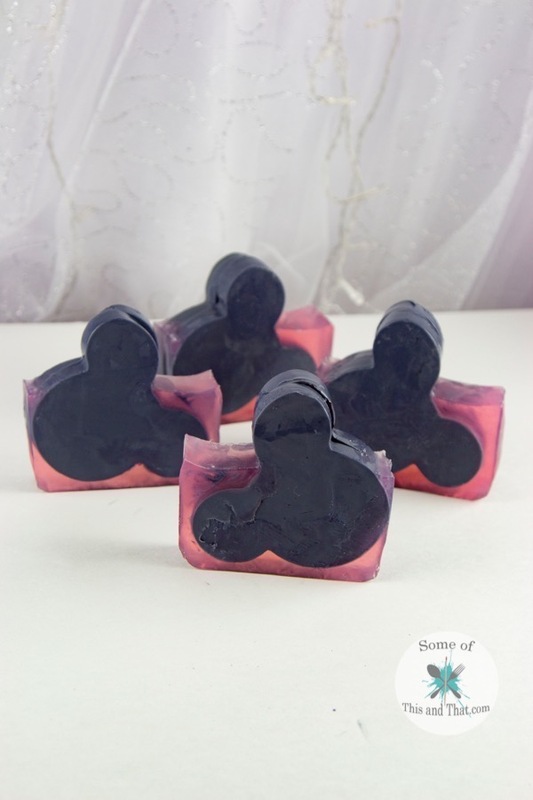 Even though I make my own soap, I do love how versatile melt and pour soap is and I can not wait to make more fun soaps for the Holidays. Do you make homemade gifts for the holidays? If so, what is your favorite thing to make and hand out? I would have to say that homemade soap and freshly baked cookies are my favorite! Be sure to check us out on Pinterest to see what other DIY gift ideas we have made in the past! And follow us on Instagram for sneak peeks of what we are working on!